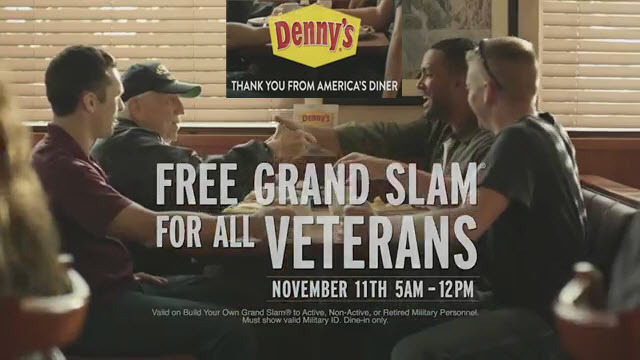 Patriotic goodwill and product sampling are the outcome when Denny’s provides veterans with a free Grand Slam Breakfast on Veterans Day. 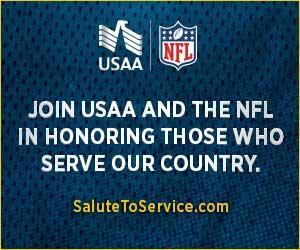 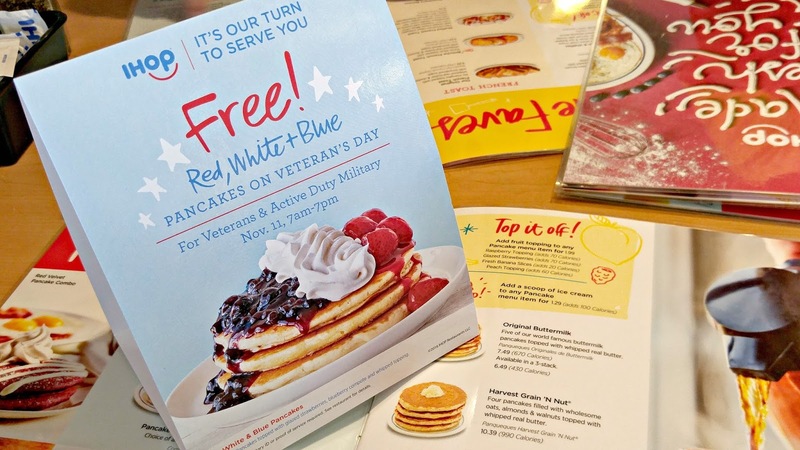 On Veterans Day, IHOP offers free Red, White and Blue pancakes to veterans and active duty members. Featured on Windy City Live.